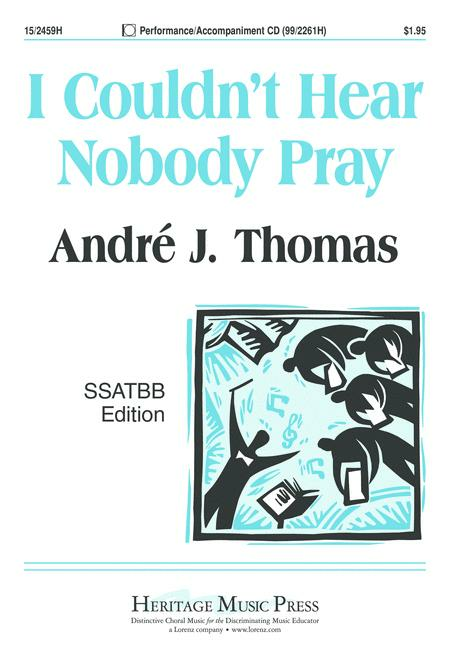 Composed by Andre J. Thomas. Performance/accompaniment CD. Educational, Concert, Spiritual. Octavo. 12 pages. Heritage Music Press #15/2459H. Published by Heritage Music Press (LX.15-2459H). 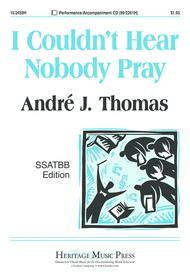 Andre has once again put his extremely creative stamp on this exhilarating setting of a traditional spiritual. The original opening rhythmic motive, which he then utilizes again at strategic points in the piece, sparks energy and vitality throughout the entire arrangement. Equally strong for treble or mixed groups, this infectious setting will long be a favorite of singers and audiences.